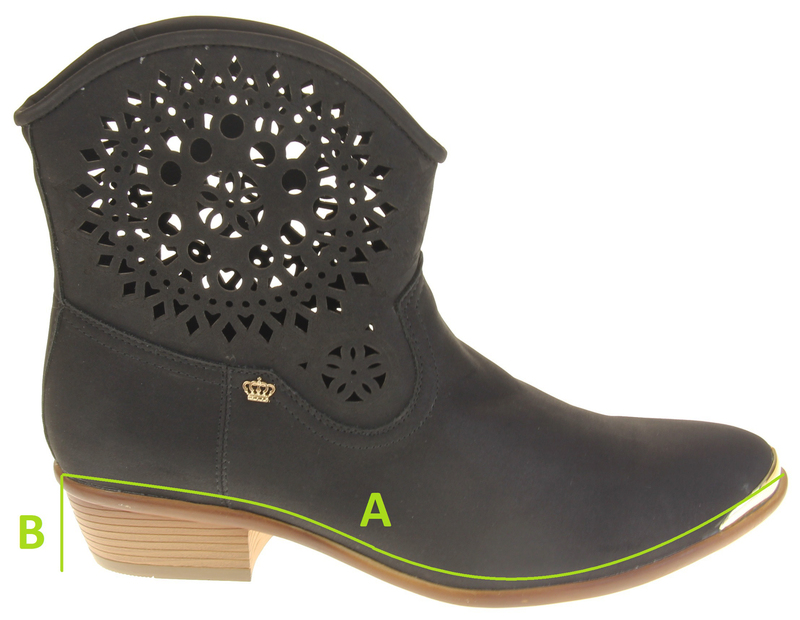 These gorgeous ankle boots are the newest addition to the extensive Keddo women?s boot range. They have a padded insole and a genuine leather lining making them extremely comfortable. 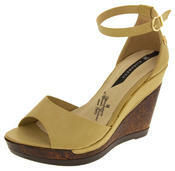 The slightly pointed toe and synthetic leather material ensure you always look classy and stylish.